On Saturday the 17th of March the Onna Ju-Jitsu Club conducted a grading with over 300 students. 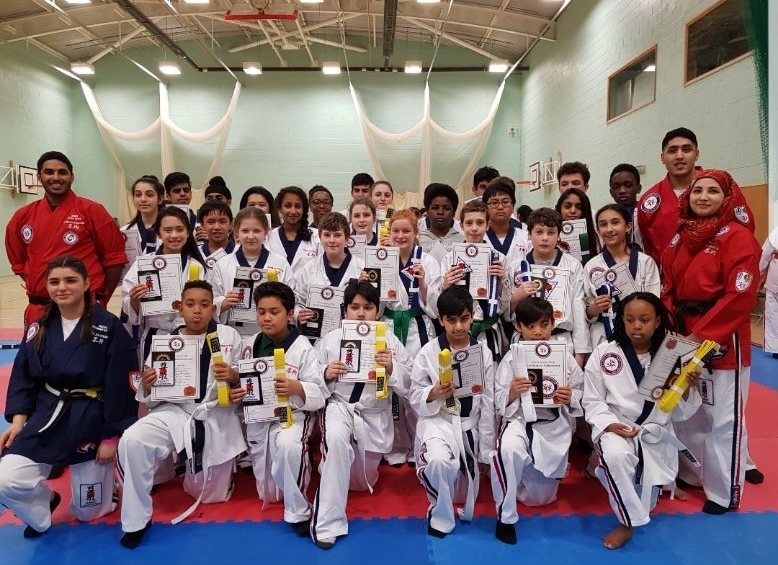 33 students ranging from years 7 to 12 from St Bede’s and St Joseph’s graded for their white, yellow, green, blue and white, blue and purple belts. The excitement was electric! All the students were an absolute credit to both the club and to the school. They worked with commitment and dedication to achieve this success and I am really proud of them all! Past student Mohammed Ismail Ghani and y13 student Eessa Ghani were present as grading officials. Please congratulate all the students on their efforts - they have worked really hard!